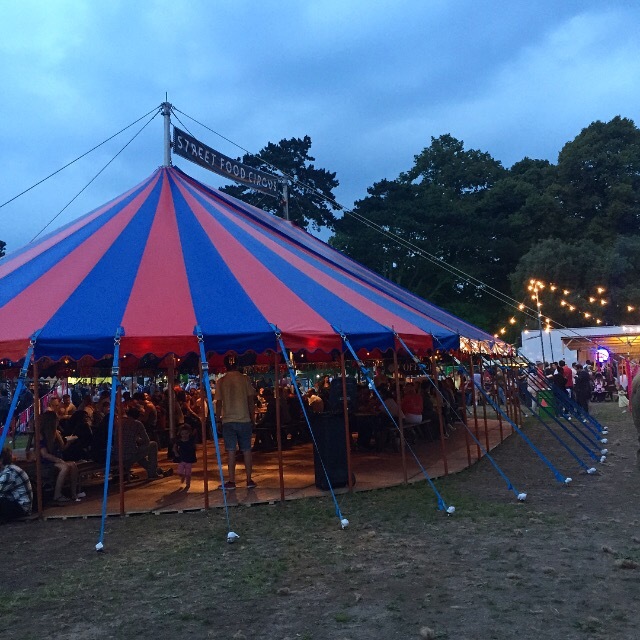 I loved Street Food Circus last summer and it’s back this year in a perfect new location. It’s in Sophia Gardens which is basically right in the centre of town and very easy to find. It has more space, more cover from the elements and more food choices. I was invited to attend the first Thursday Feast Clwb for this year’s launch. 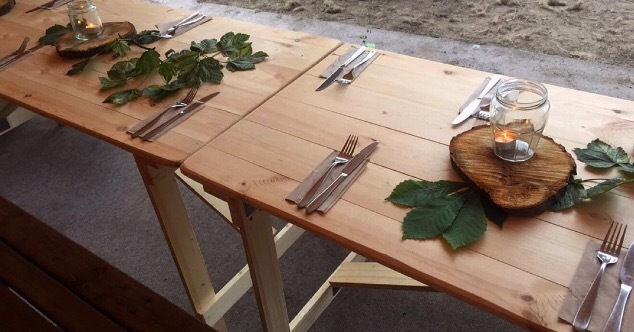 Feast Clwb is a new project that will be a dining club popping up in different unusual locations after Street Food Circus. 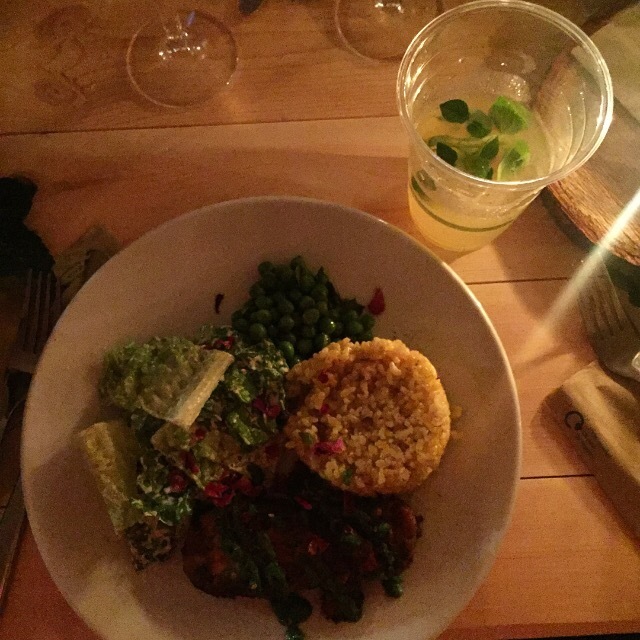 The first Feast Clwb was run by Milgi and was a delicious 3 course meal served by candlelight in a supper club fashion. 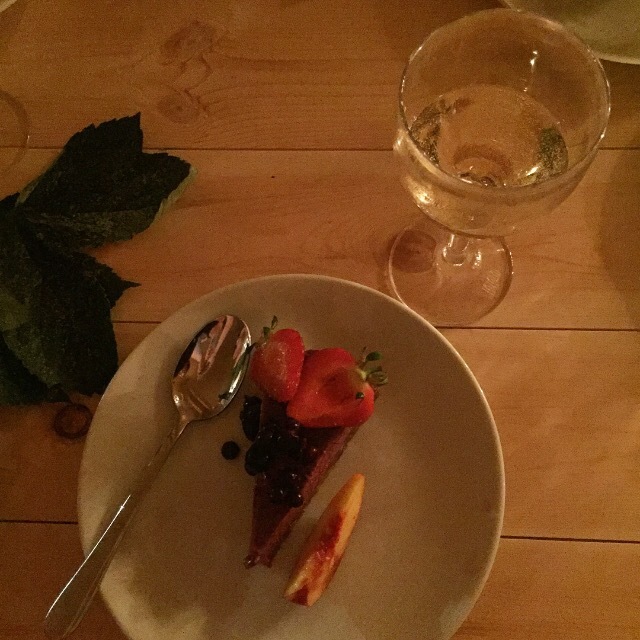 There was sunflower and carrot galette to start, harissa tempeh as a main and raw blackcurrant cheesecake to finish. I washed it down with some refreshing kombucha (a fermented tea served iced). 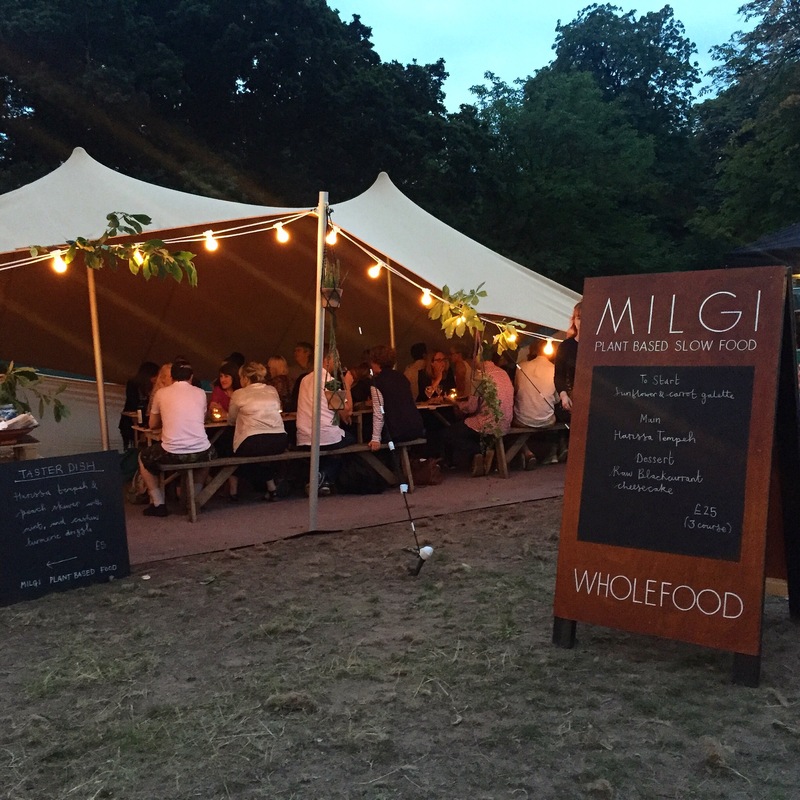 Milgi will host the Feast Clwb every Friday, Saturday and Sunday with a special guest host each Thursday. Guest hosts will include Dusty Knuckle, Zoe’s Ghana Kitchen and Wright’s Food Emporium with Lia’s Kitchen hosting next week. There is space for up to 50 people and I’d highly recommend booking in. The atmosphere eating by candlelight was wonderful. As well as the Feast Clwb there are a variety street food trucks and other pop ups in rotation, with every stall offering a £5 dish, making it easy to try a variety of things. It’s going on until 25th September so there’s plenty of time to visit. If you liked this post why not share it? 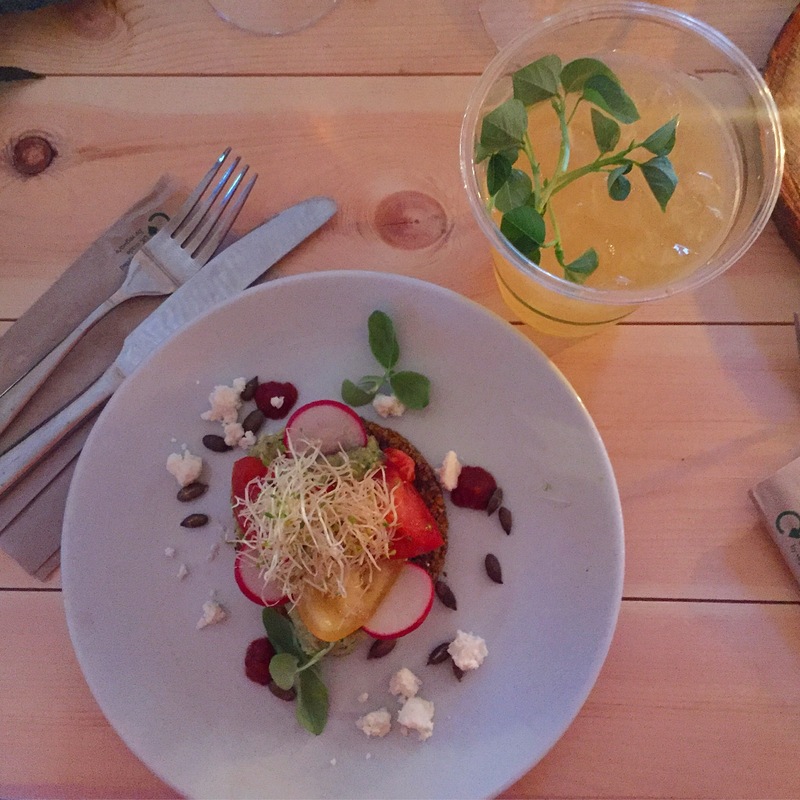 This entry was posted in Food and tagged Cardiff, Kombucha, Milgi, Street Food Circus. Bookmark the permalink. It’s such a wonderful idea. 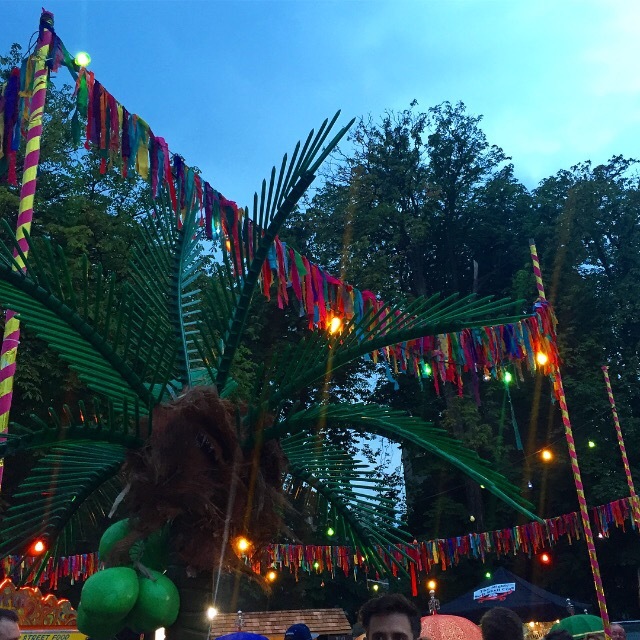 It has a festival type of vibe this year. It’s just good walking around, picking from the different stalls and finding somewhere to sit. I adore candlelight. It really creates an atmosphere.